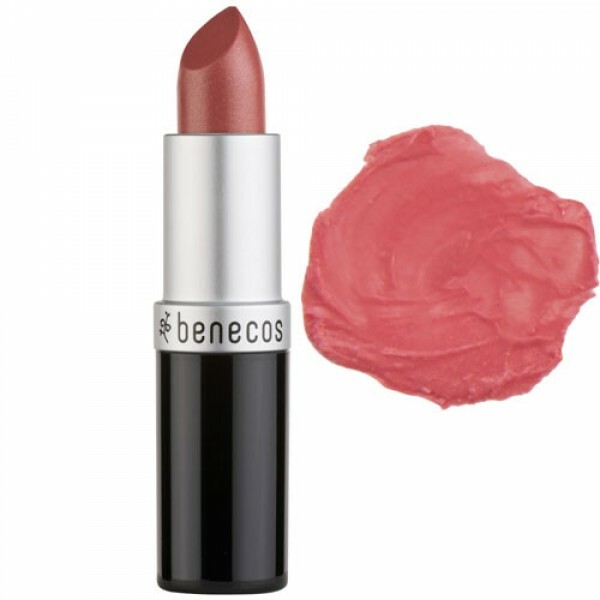 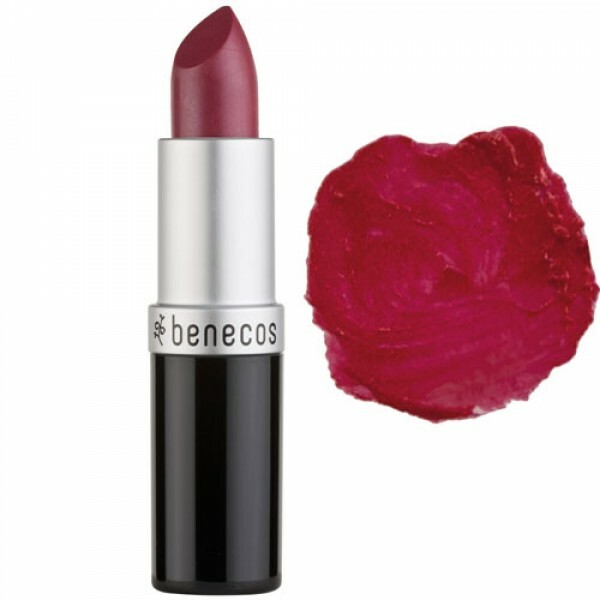 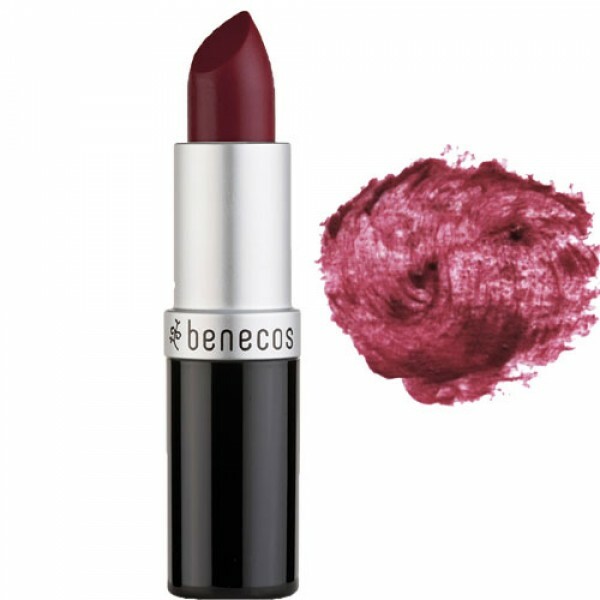 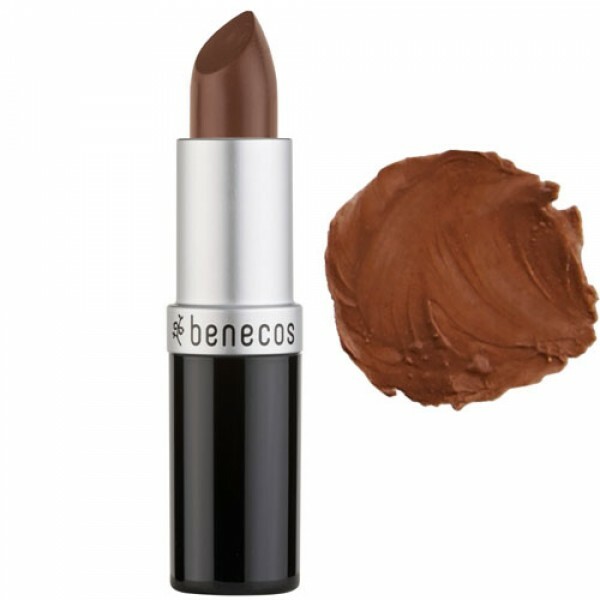 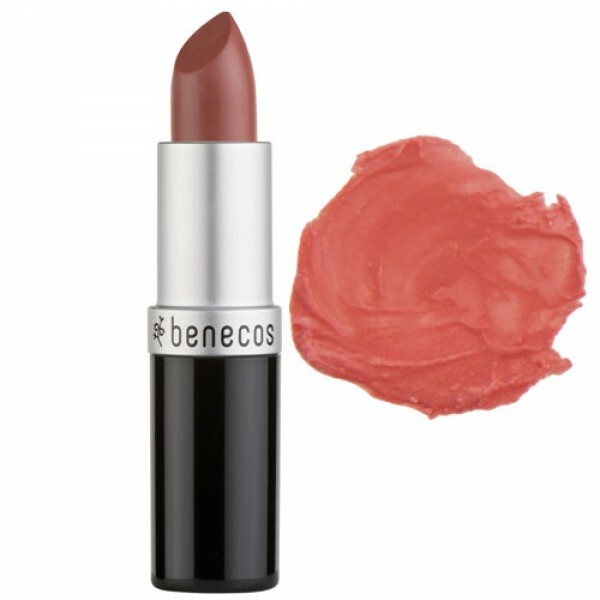 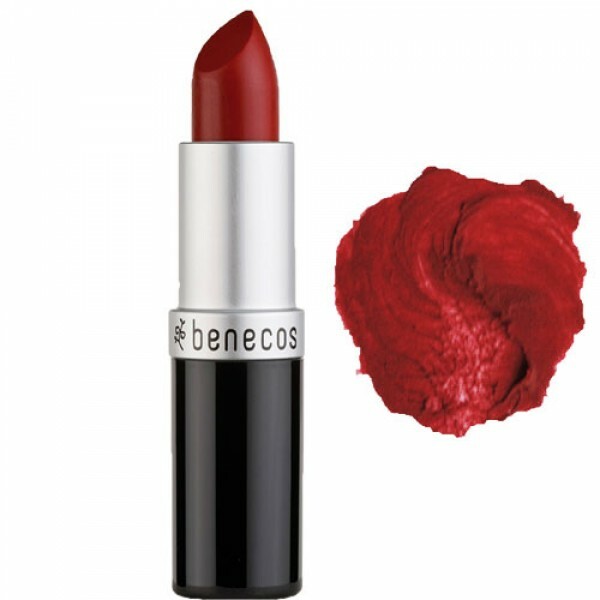 Wonderfully creamy lipstick that nourishes the lips, protects and softens with active ingredients including organic jojoba, organic sunflower oil and organic beeswax. 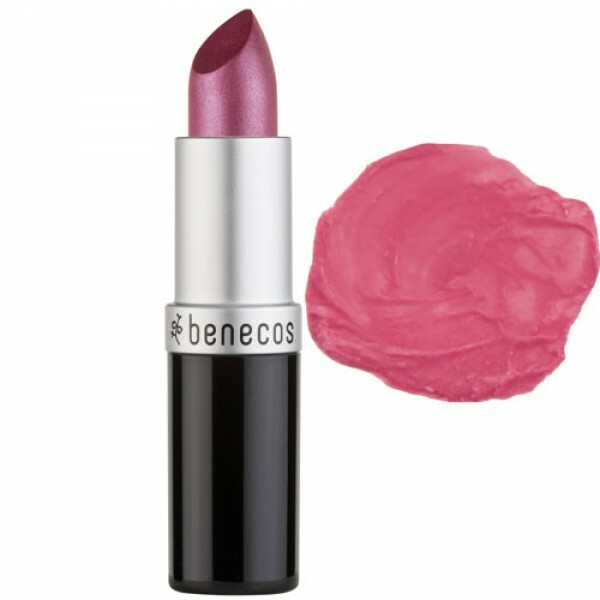 You can safely leave your lip balm in your bag! The lipstick colour should match your colour type. 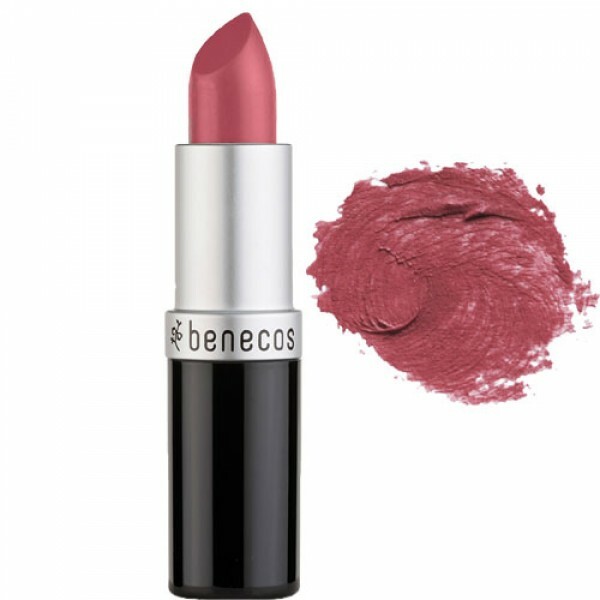 If the skin has a more blue / pink / reddish undertone, then most likely cool, bluish shades of red are ideal for you. 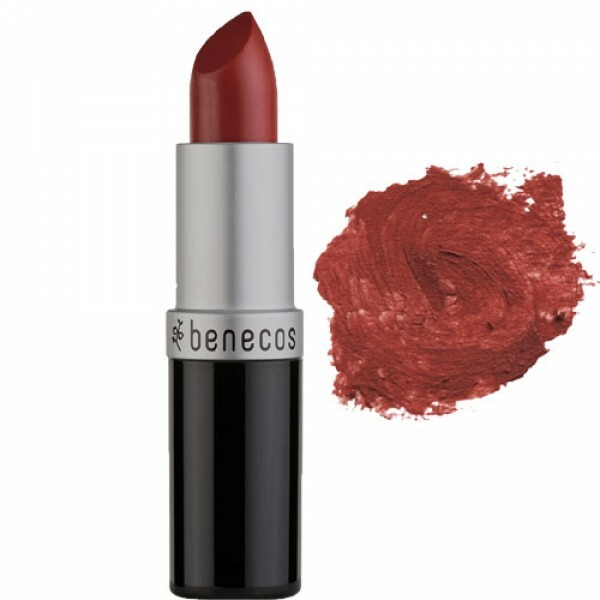 Warm reds fit best with yellowish or olive skin tones.